How to do I change from a limited company to a sole trader? Yes, it is less common, but not unheard of for an individual to want to switch back from a limited company status to sole trader status. Smaller businesses may find being a sole trader a simple option in comparison to running a company. What are a companies filing responsibilities? UK companies are required to file statutory documents every year. Standard documents include the Confirmation Statement, tax returns and accounts. These need to be filed at either Companies House or HMRC. If I am based outside the UK do I pay tax? UK companies pay tax on their profits in the form of Corporation Tax. This tax is levied on profits made from world wide activities. UK companies are required to charge VAT on sales of goods and services when the company’s sales reach the current threshold for VAT registration. Company Directors pay tax in the UK by PAYE and Self Assessment. It is important that you file accounting and tax documents on time and that all tax liabilities are met. If you are not living in the UK but operate a UK company this does not mean you do not have to pay tax. We suggest that non UK residents operating a UK company contact an accountant or tax advisor. They can provide guidance on how to manage your tax liabilities. Small Firms Services Ltd is not an accounting firm and we do not provide tax advice. If I form a UK company do I pay tax? In general terms UK companies pay tax on any profit that the company makes. This is paid to the UK tax authority HM Revenue and Customs. This tax is called corporation tax. You may need to register for VAT if your company is ‘physically’ based in the UK and your sales are approaching the current VAT threshold. If as a company director or shareholder you draw funds from the business then you will most likely pay taxes in the country that you are resident. If you are based in the UK then you will need to file a self assessment with HMRC to declare your earnings. If you are based outside the UK then you will need to pay your personal taxes locally. 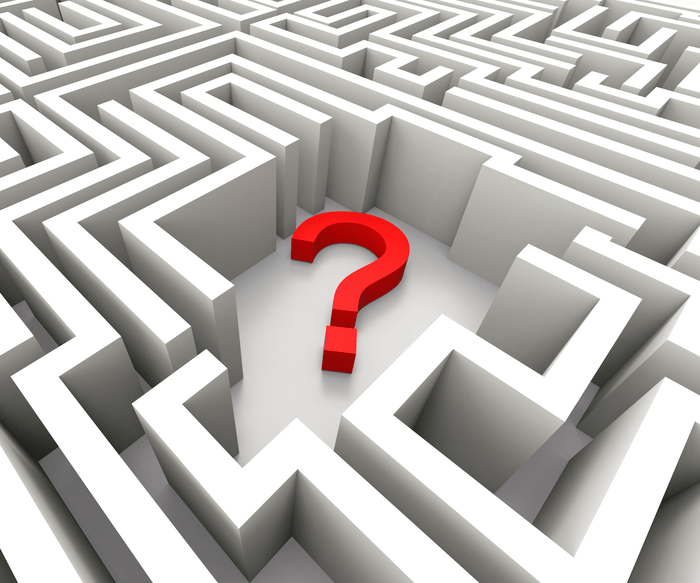 Running a limited company can often reduce your tax bill but it is not a way of avoiding tax. We strongly recommend that all clients forming a UK company seek professional advice on accounting or tax related matters. Please note, there are many websites devoted to tax. Whilst we have a significant amount of experience with UK companies and UK tax we do not provide or offer qualified advice on tax matters. You should always seek advise from a suitably qualified tax advisor or accountant before making any decisions. What are the taxes on Companies? In the UK companies have a responsibility to pay tax when due. There are several types of tax and the following information is a very brief snap shot of tax issues that your company may have to manage. If your UK company makes a profit then a tax is levied upon these profits called corporation tax. Many other associations, societies and clubs also have to pay tax on the profits. If your UK company has sales reaching the current threshold of VAT then it is important that your company is registered with HMRC for VAT. You will need to charge VAT on most products and services at the prevailing rate. Do we charge VAT on our services? 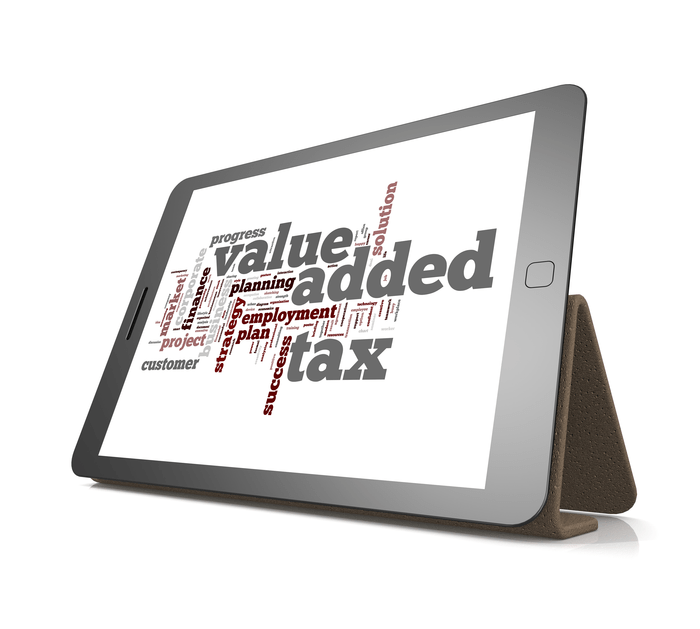 The majority of services that we provide are liable to VAT at the current rate. We will provide you with a detailed invoice that includes the VAT breakdown for your accounting records. Some services are exempt from VAT and in some cases we can omit VAT for customers that are in the EU or located outside of the EU. VAT is Value Added Tax. It is a tax added to the sale of goods or services by VAT registered businesses. When a business expects to reach or exceed the threshold for VAT registration, they should apply to HMRC for a VAT number. When are we open at Christmas and New Year? During Christmas and New Year our office will be closed on statutory public holidays and also operates on reduced hours on several days. Having worked hard throughout the year, we close the offices to spend a little time with family and friends.